OUT NOW! 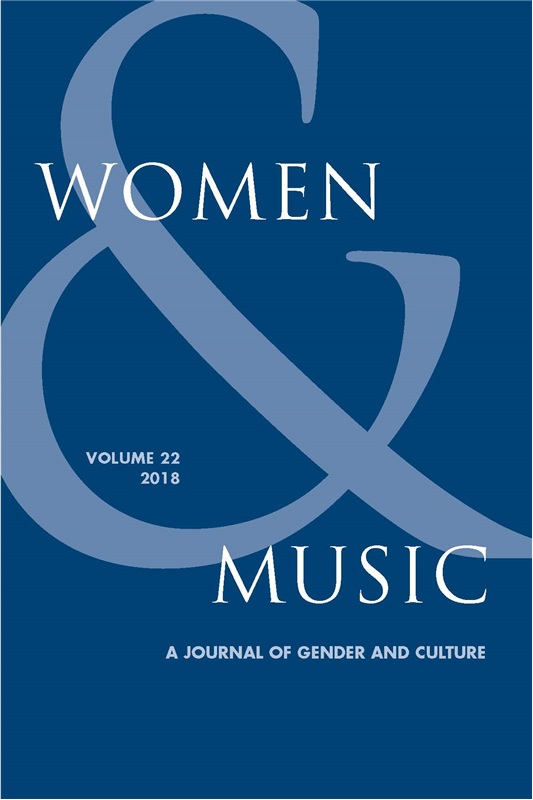 My article ‘We lived in the gaps between the stories.’ is published in the latest volume of Women and Music, vol. 22 (2018).